Are you ready to stop small holes from being a big problem? 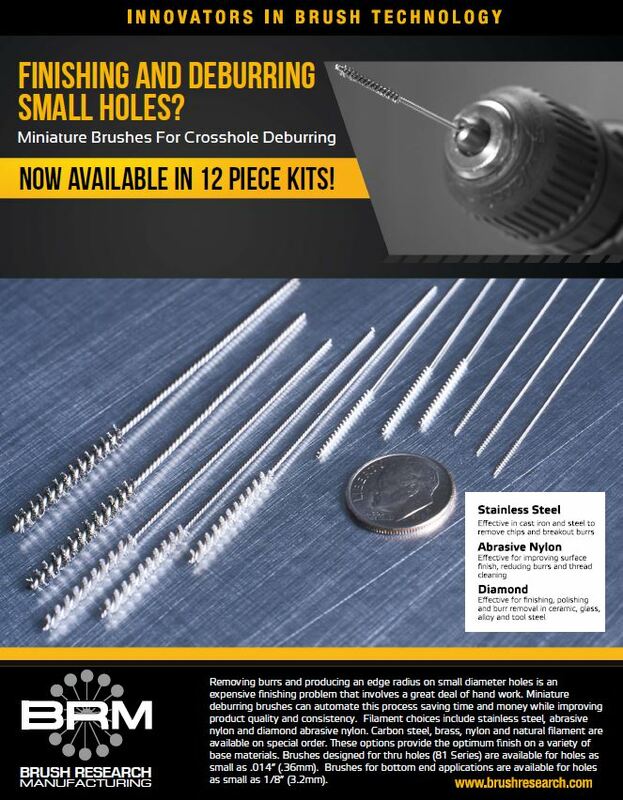 BRM’s miniature deburring brushes work with electric hand drills and automated equipment. They come in different filament types for various base materials, too.